Quick Services. Quality Work. Life Time Support. 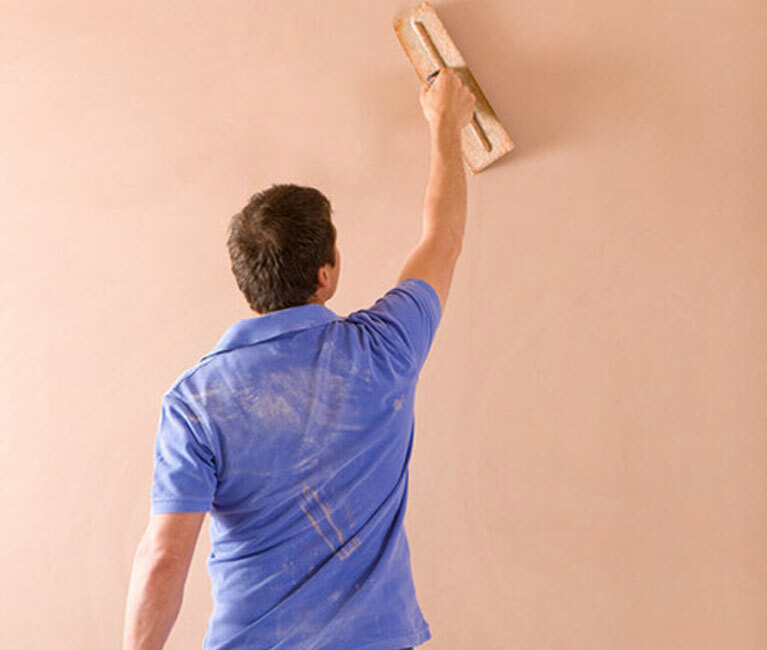 Hayden Can Fix It specialise in handyman along with interior, exterior painting, general maintenance, tiling repairs, painting, decking, plastering, door repairs and other home maintenance. For years, we have been servicing Sydney and surrounding areas with high quality workmanship in all aspects of handyman and property maintenance. Whether you are renovating or need a professional handyman for extensions or additions, we will complete your project within your time and to budget delivering exceptional customer services. Based in Sydney, Hayden Can Fix it is a professional handyman business providing handyman and maintenance across the metropolitan area of Sydney. We specialise in residential and commercial maintenance. With years of experience, knowledge and ideas, we know the right tools, material and know how to get the job done efficiently. Copyright © 2018, Hayden Can Fix It. All rights reserved.